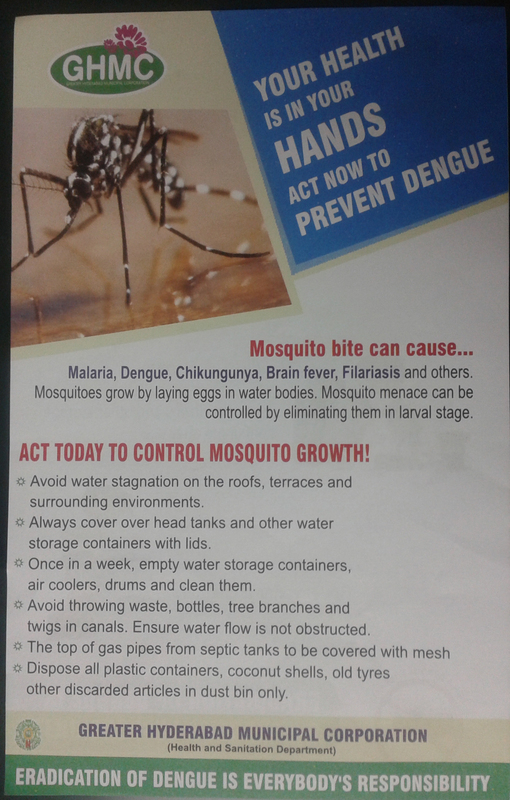 How to Prevent dengue with these 10 practical tips? With the monsoon come various diseases, and one of the most severe one is dengue. Also known as ‘break bone fever’ it is a painful and debilitating disease spread by mosquitoes. Caused due to the bite of an infected female aedes aegypti mosquito, the disease can be fatal. Aedes aegypti mosquitoes are known to bite humans during the day and their most common breeding grounds are man made containers. Therefore, it is advisable to not have any stagnant water around. Remember to clean out empty flower pots and not to over water potted plants. 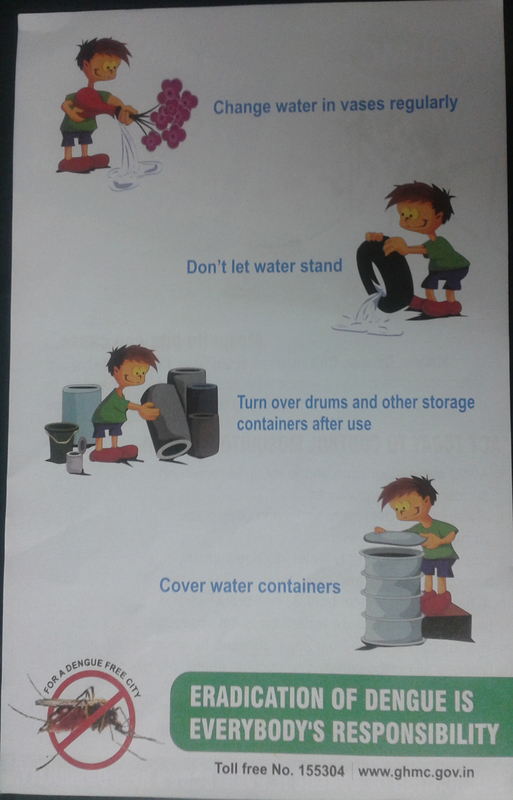 If the container that contains water cannot be emptied, remember to cover it well when not in use. Turn over empty pails and buckets, so that they do not collect excess water. 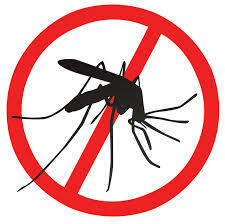 Use mosquito repellants regularly. Apply it well on all exposed areas, during the day as well as at night. If someone at home is ill with dengue, try to not let the mosquitoes bite them or others in the house. Always cover your trash can when not in use. A natural method to keep mosquitos at bay is to plant tulsi near your window. The plant has properties that do not allow mosquitoes to breed. Using camphor as a repellant also works wonders. Light camphor in a room and close all the doors and windows. Leave it this way for about fifteen to twenty minutes to have a mosquito free environment. 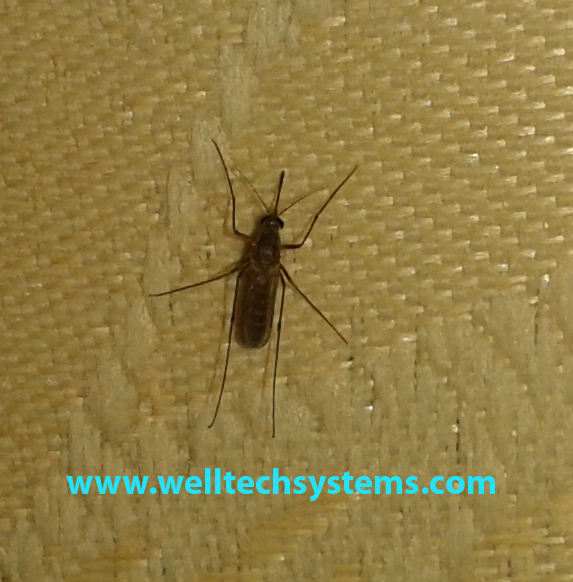 We, Welltech Systems is India’s leading manufacturer and distributor of insect screens and insect screen systems to keep flying insects (mosquitoes). Demonstration of Mosquito Screens/Mesh/Nets for Doors & Windows Manufacturing System – Welltech Systems, Hyderabad. Welltech Systems a leading manufacturer and fabrication of mosquito mesh doors and windows, Insect Screen Systems. The main products we manufacturer : – Mosquito Mesh types that come in Fiber Glass, Aluminum and Stainless Steel. The Aluminum profile types that come in Sleek Window Frames, Roller Screens, Pleated Screens and Open-able Doors which are Powder Coated for Aluminum Channels. Insect Screening is mainly used on windows and doors to protect against insects especially mosquitoes and acts against attracting dust. Used in Star Hotels, Hospitals, Educational Institutes, Villas, Apartments, Independent Houses and for Industrial purposes. Our Mosquito Nets are available in Fiberglass, Aluminum and Stainless Steel which are easily cleanable, durable and keeps the surfaces clean and free from fungus, rust and enhance your home, office with fly free environment. We offer our services in and around Hyderabad, India. Contact Us @ 095507 65346, 075696 10019, 040 64 509 509. GHMC Campaign to use Mosquito Nets/Mosquito Mesh to save from mosquito/insect bites. Mosquito’s eradication is everybody’s responsibility, Its not just Government’s duty to do it. Government itself cannot take care of this. Its everyone’s duty, responsibility to eradicate the mosquito’s and save your family from the dangerous bites. Take the steps which GHMC has mentioned to do so. Use Mosquito nets/mesh to save from bites. Welltech Systems, Sales Executive’s Interview for HYBIZ TV. Welltech Systems, Sales Executive explaining about the products manufactured exclusively for mosquito screen systems, mosquito mesh for windows and doors, mosquito nets for windows and doors for HYBIZ TV Interview. Mosquito Mesh types that come in Fiber Glass, Aluminum and Stainless Steel. The Aluminum profile types that come in Sleek Window Frames, Roller Screens, Pleated Screens and Open-able Doors which are Powder Coated for Aluminum Channels. We offer our services in and around Hyderabad, India.